Husted continued to call for state lawmakers to pass legislation to allow voters to register online. Eligible residents already can update their information via the secretary of state’s website. More than half of voters nationally can register online, he said, adding that his early discussions about the issue with lawmakers have been more promising than past sessions. “My early conversations have been a bit more optimistic than I would have said they were in the past,” he said. In other news, Husted’s office also announced that the state’s provisional balloting rate dropped significantly in 2014 – with just 1.56% of the state’s total ballots cast provisionally, down from 2.66% in 2012. The office notes that a big reason for this is the ability of voters to verify and update their voting record online, which cuts down on address-change related provisionals at the polls. 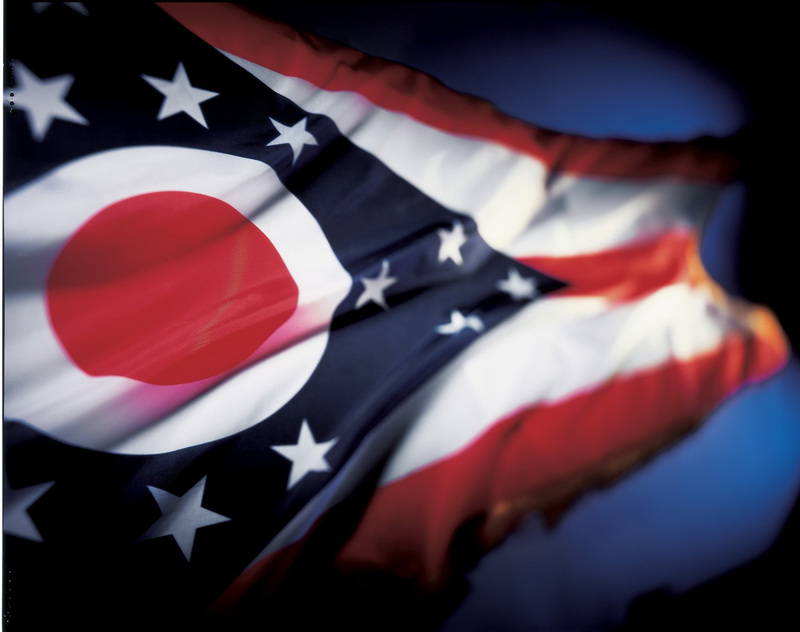 More than half of the provisionals rejected were because voters were not registered in Ohio – and about one in four was rejected because the voter was in the wrong polling place. Ohio voters would lose most of their Election Day polling places under a plan for centralized voting pushed by the head of the group representing county elections officials. Urban areas such as Franklin County could see a reduction of 60 to 75 percent, translating into a potential drop from the current 404 voting locales to perhaps a little more than 100. The tradeoffs: Voters could cast a ballot from any polling location in their home county. And the cost to run elections would drop substantially, especially with most Ohio counties due to replace aging voting equipment. Supporters point out that with the vote-anywhere proviso, residents could cast a ballot over their lunch break near their workplace, or stop at a convenient voting center during their Election Day commute. Secretary of State Jon Husted said he is not sure how easily Ohio voters would accept such a far-reaching change. Some people have been voting at the same township hall or church building for years and might be intimidated by the prospect of going to a larger, less-local regional voting center. Still, Husted said his office could make the new setup work. “It’s a public debate worth having,” he said. These are all very intriguing developments, especially given Ohio’s recent reputation for bare-knuckled partisan fights and litigation battles. It will be fascinating to see if and how these various changes make their way into law and practice – and if they do anything to reduce the fractiousness that has characterized election policy debates within the state. Be the first to comment on "It’s All Happening in Ohio"